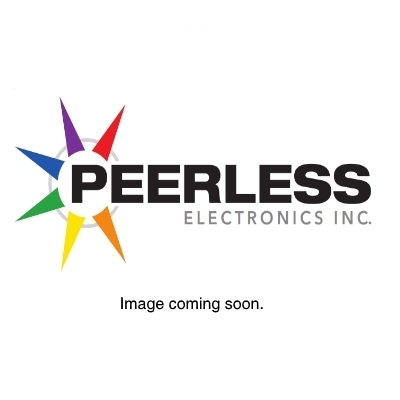 P992-5-B - SENSOR - Peerless Electronics Inc.
P992-5-B, Sensata, Kavlico low range differential pressure sensor. Superior output signal stability. No position sensitivity. EMI/RFI & ESD protected.